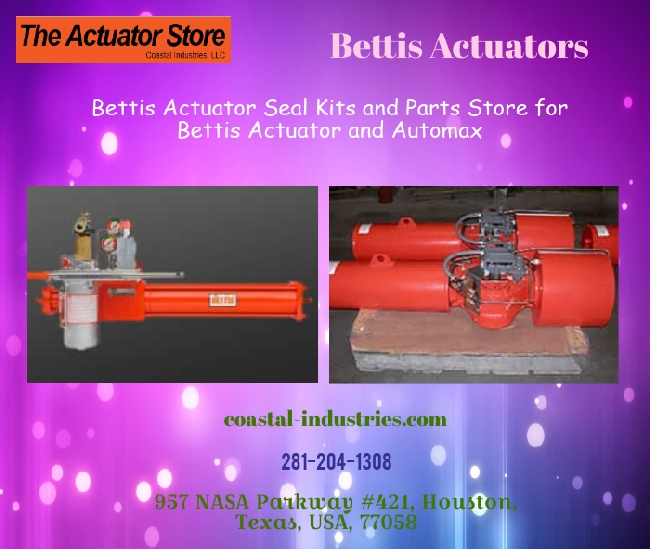 Improve the performance of pneumatic automation system with advanced Bettis actuator springs, which is designed especially for G- Series actuator types. If in any case, your pneumatic system faces failure or performance breakdown, replace your old compressed spring with new one. Replacement and repair with strong, robust, reliable spring types for operating ball, butterfly or plug valves along with louvers, dampers and other 90-degree rotating mechanisms is safe. It combines high-quality standards with enhanced design features that greatly improves efficiency, reduces wear and extends the actuator's life. Coastal-Industries stock this genuine component to improve efficiency and reduce costs on repair and rebuilding. 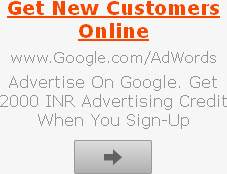 For more details and information, feel free to consult our in-house experts.